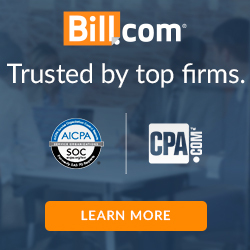 This article was written by William English of English Management Solutions, Inc. 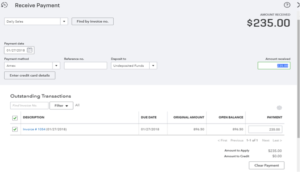 In our practice, we have seen a seen a number of our clients move to the QuickBooks Online Platform. In this article, we cover some best practices to ensure your retail clients can use QBO successfully. So what retailers are a good fit for QBO? It depends on their needs. Do they have a Point of Sale System? Does it talk to QBO? What is their sales volume? What sort of reporting do they need? Let’s take each case separately. 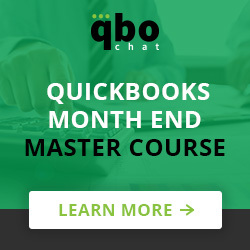 Small retailers selling primarily services can use QBO by itself. Think about the customer experience and the speed of service. The clerk would need to enter a customer name, even if only Cash Sales, then would have to search and find each item to be rung up. QBO doesn’t support scanning barcodes out of the box so everything would be a manual lookup. In my experience, if you have to pick an item from a list, you can pick wrong especially if you have a line of people waiting to pay. So, a lower volume retailer service related, maybe 5-6 sales an hour especially if they are spread out is a good fit. Think a hair or nail salon. Let’s talk next about using QBO with a non-integrated Point of Sale System or even a good old fashion cash register. Most if not all POS systems and cash registers produce a Z-out Report. It might not be called that, but what we are looking for is a report that lists all of the activities for the day. 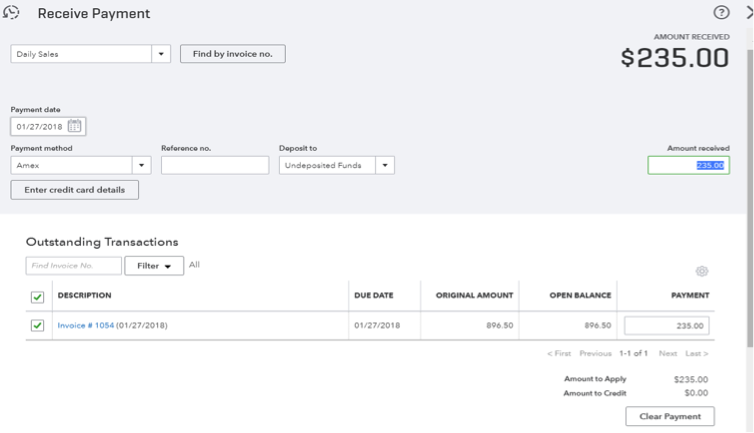 Here’s an example from QuickBooks Point of Sale Desktop. 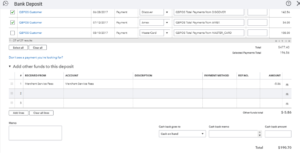 We use this report to create one of two transactions. The first option is to create a zero-dollar sales receipt. To do so you need to create payment items as services and point them to undeposited funds. 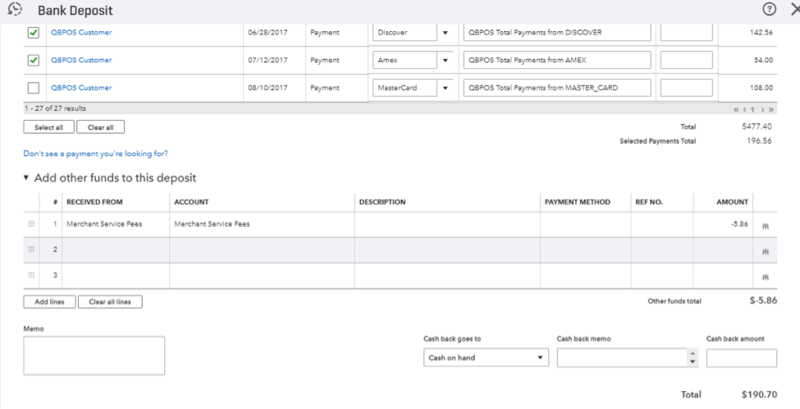 Once all of the payments are applied, the invoice balance should be zero. In either case, you will see the payments in your undeposited funds account. You need to consider what happens if the bank deposit doesn’t equal the activity on the report. For cash, improper change given will cause cash not to balance. We need to account for this so when you deposit the cash, choose the cash payment and then on the next line, enter a line for Cash over/short (create the account if needed as an expense) and then your cash deposit should tie out. Once you have deposited all of the credit cards and cash, your bank feed should automatically match to it, assuming that the POS merchant company batches once each day. In the case of Square and Shopify as well as many others, the merchant fees are deducted from the gross proceeds and then the net amount deposited. 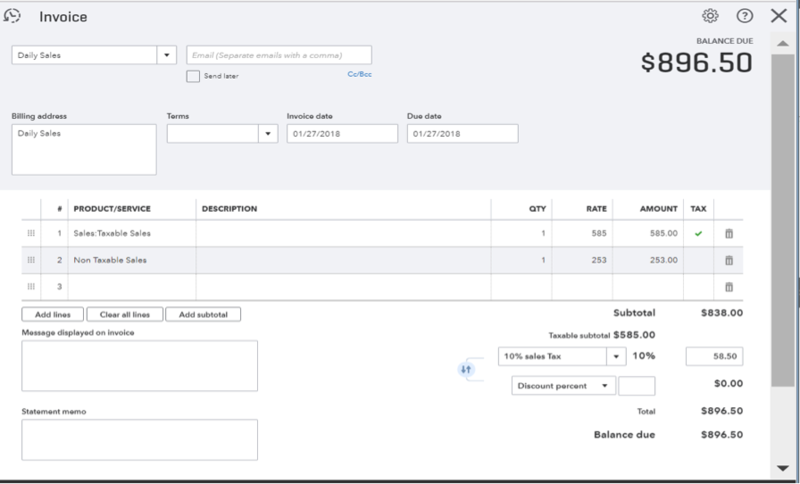 Although there are tools that are supposed to automate this process, I have not had much success with this and prefer to set up the invoice or sales receipt as a reoccurring transaction and then do the entry manually. Then you would treat the fees like you would Cash over/short, only coded to a merchant fee account. The last things to consider in using this method is inventory. In our practice, we have found that people will post all of their purchases to a Cost of Goods Sold account. This is WRONG. Think about what is happening. I am simply exchanging one form of an asset, cash for inventory, another asset. There is no expense until I sell it. To complete the inventory cycle, enter a bill posting to my inventory account for any inventory received. The next entry to make is for Cost of Goods sold. 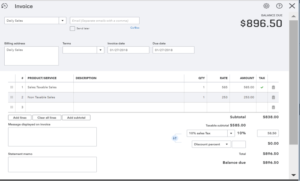 To create this entry take the report the Point of Sale system gives you for the cost of products sold and then create a journal entry debiting Cost of Goods Sold and crediting inventory. If your system doesn’t provide a report showing the cost of your sales, it is time to look for a new system. By doing these two entries, you will keep your inventory asset in balance with your Point of Sale system and have accurate financials. 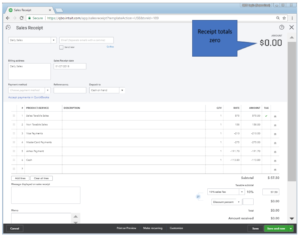 Following these tips will enable you to use QBO effectively for your retail clients. Of course, the best option is if your system talks to QBO natively. To find out more about Point of Sale systems that have a native integration, contact our office.